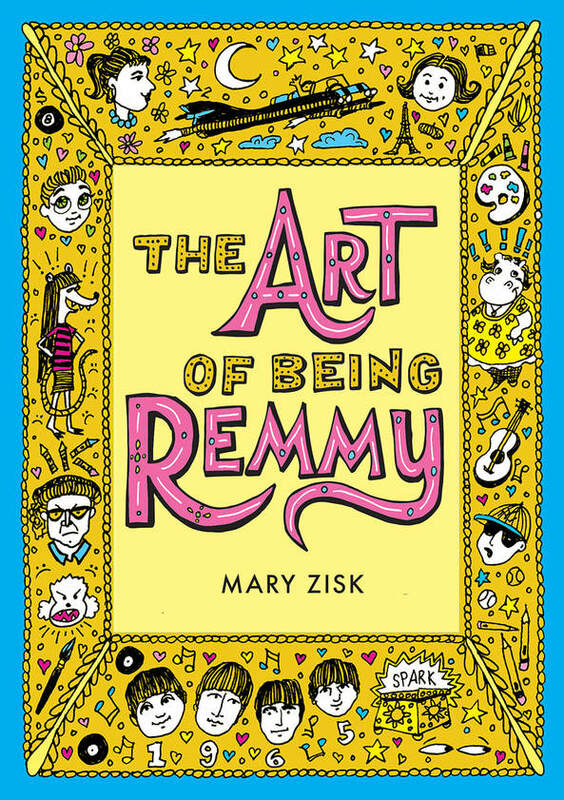 Author and illustrator Mary Zisk new book titled, THE ART OF BEING REMMY is out. Mary has agreed to share a book with one lucky winner. All you have to do to get in the running is to leave a comment. Reblog, tweet, or talk about it on Facebook with a link and you will get additional chances to win. Just let me know the other things you do to share the good news, so I can put in the right amount of tickets in my basket for you. Sharing on Facebook, Twitter, reblogging really helps spread the word for a new book. Thanks for helping Mary! 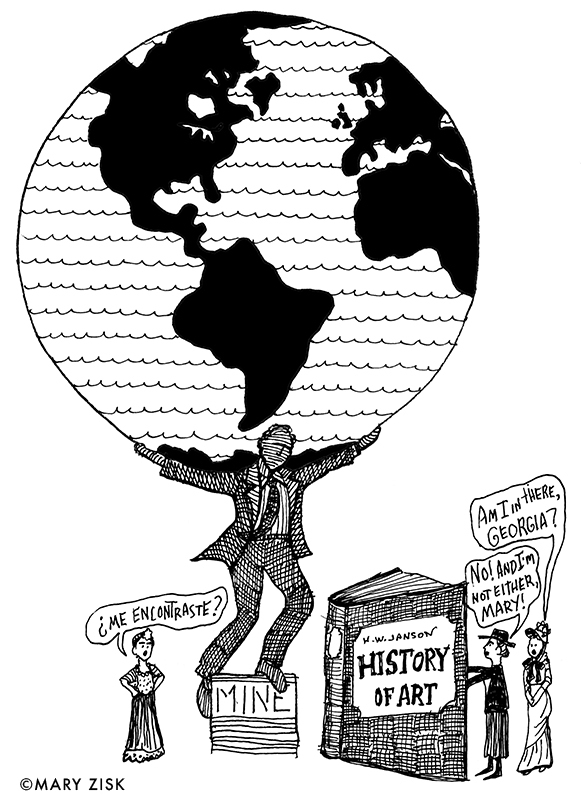 A BLAST FROM THE PAST—WITH HOPES FOR THE FUTURE! In this funny, illustrated, coming-of-age novel, when mid-sixties attitudes kept girls in their place, 12-year-old Remmy Rinaldi questions what is fair and challenges the rules that restrict her. 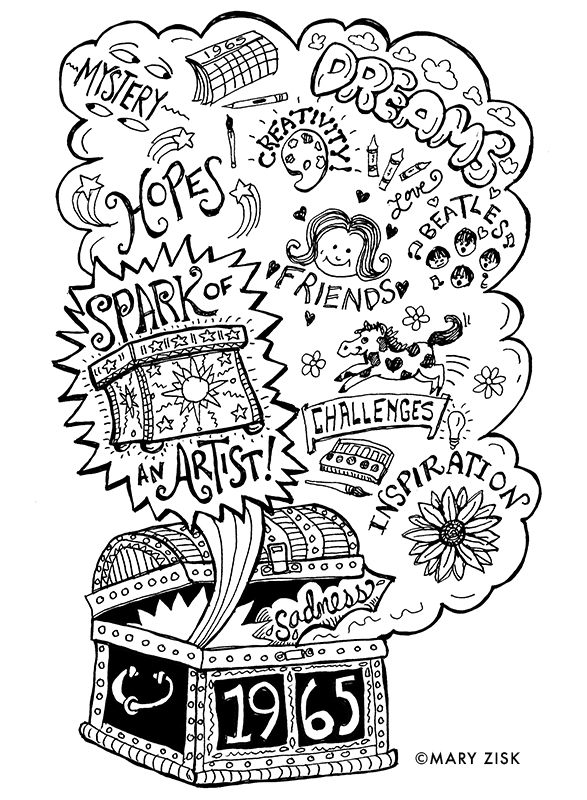 She discovers what friendship really means and helps others find their true callings while following her own Spark of an Artist. It’s 1965. 12-year-old Remmy Rinaldi and best friend Debbie have ambitious resolutions for the brand new year (besides meeting the Beatles, of course). Debbie loves all things French, including a new boy she targets as her future boyfriend. Remmy is determined to win the art awards at the end of seventh grade to prove to Dad that, in spite of his mysterious objections, she is destined to be an artist (and not some secretary stuck behind a typewriter). Remmy’s rival and all-around goofball Bill insists that all great artists are men and Remmy can’t possibly beat him in the art contest. Remmy takes his challenge even if it means going behind Dad’s back with a super secret plan. In the meantime, Remmy may be losing Debbie’s friendship to a devious Rat Fink. Can art bring Debbie back or just make things worse? Remmy persists in fighting for her dream—until tragedy strikes. Will she recover from loss, or admit Dad is right and give up in defeat? In 2009, I confidently attended my first NJSCWBI craft day with a picture book manuscript in hand. But my confidence quickly fizzled as we kidlit wannabees listened to agents and editors talk about how badly the recession had hit the children’s book market. Very few picture books were being published, they said, and no agent would even represent a picture book. That day, I had a one-on-one critique with an editor about my picture book. When we were finishing up, she asked if I had any questions. 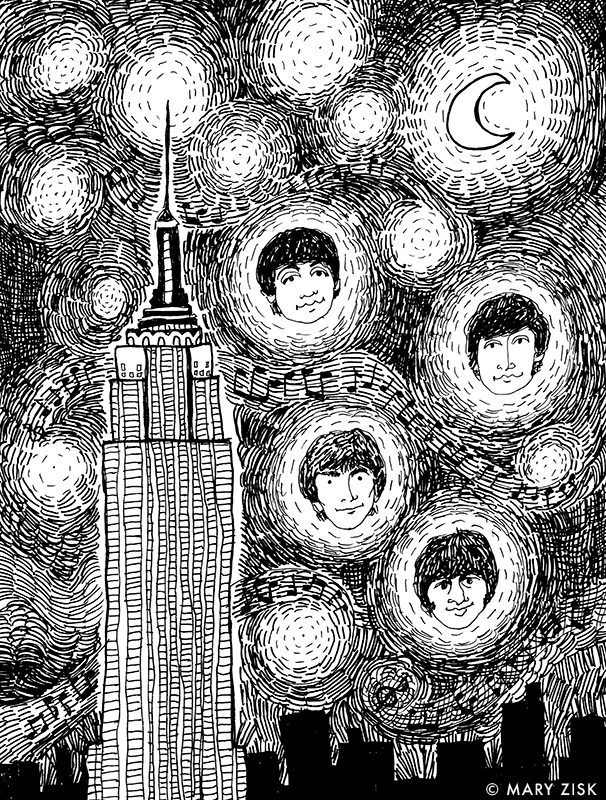 I told her I had won a Draw-the-Beatles contest when I was 12, and had seen the Beatles in concert. Could there be a novel in that? Yes, she thought the idea had legs. The Art of Being Remmy was born. I attended every NJSCBWI conference, retreat, and craft weekend to learn how to write a middle grade novel with an inciting incident, story arc, character development, and conflict. As I worked on Remmy, and went more deeply into conflicts and motivations, I thought carefully about what affected me at age 12. What emerged were feelings about restrictions placed on me by 1960’s society: why weren’t there baseball teams for girls, why couldn’t I wear pants to school, why did girls demur to boys’ leadership, why were girls assumed to follow certain careers (nurses, teachers, secretaries) followed my marriage and motherhood? In other words, I had attitudes that would be reflected by the feminist movement of the later sixties and seventies. But would feminism be off-putting to a middle grade audience (and their parents and teachers)? To be true to myself, I needed to take that risk. “Hmm, that could work,” they all said. So I literally went back to the drawing board to approach my novel illustratively. I kept drawing and writing and revising and characterizing and revising and plotting and revising. I set up a Flickr gallery of sample illustrations and sent out submissions. The gallery got many views, but only a couple of nibbles for the novel. In April 2013, I took Remmy to a Highlights Foundation Middle-Grade Whole Novel Workshop. Author Alan Gatz (Refugee) was my mentor, gave me 6 pages of notes and helped me restructure my plot. I revised and confidently submitted Remmy again and again. No luck. I grumpily admitted defeat and put Remmy away in the virtual drawer. I returned to Highlights in 2015 to learn about Voice from master editor Patti Gauch, which encouraged me to rescue Remmy from her virtual prison. With the help of my writers’ group, I restructured, re-voiced, and revised Remmy and sent her back out into the world again. But the world didn’t want her. Remmy spent nine months silent in the drawer until I went back to Highlights in June 2017 for a mentoring workshop with author Kathryn Erskine (Mockingbird, The Incredible Magic of Being). I went with an ultimatum for myself: give up on Remmy (and even writing), or self-publish—something I swore I would never do. Being at Highlights brought back my publishing ambition. Kathy generously offered to give me notes. With those notes, I spent the fall of 2017 brutally cutting chapters and other darlings (I still miss the bowling alley scene). I rewrote and revitalized my novel one more time. Then, with the new year of 2018, I had a big decision to make. If this novel was going to match my vision, I needed to illustrate the entire book. No more samples for editors or agents to convince them of what my novel could be. I was now the publisher. Guiding me through decisions about the cover illustration and design, and that all-important first chapter was my ideal reader—that 12-year-old girl at the library looking for a great book to entertain her and inspire her dreams. In recent history, Girl Power has blossomed and the feminist movement is strong and persists. I know that today’s girl can be inspired by Remmy’s story—the story I had to write. Mary Zisk is a graphic designer (mostly of magazines), an author/illustrator, and an artist with a passion for capturing foreign destinations in watercolor. 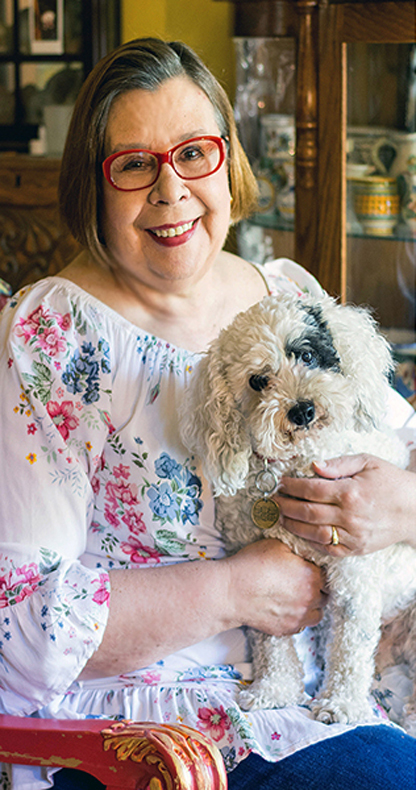 She is the author and illustrator of the picture book, The Best Single Mom in the World: How I Was Adopted (Albert Whitman, 2001) and the middle grade novel, The Art of Being Remmy (Cabin Studio Books, 2018). Mary lives in New Jersey with her daughter and four white fluffy rescue mutts. She blogs about her many eclectic collections at TheClutterChronicles.com. To learn more about Mary, please visit http://www.MaryZisk.com. Thank you Mary for sharing your new book and journey with us. Wishing you lots of sales and many more books. Congratulations, Mary! What an incredible journey! Look forward to reading your book. I grew up in the 60s! This is a book after my own heart! Can’t wait to read it! Best of success to you! I really enjoyed this book and the trip it took me on to my own girlhood in the 60’s. Great job, Mary. Don’t enter me in the give-away. What a wonderful concept! I enjoyed hearing about the author’s journey in finding the right genre. in so many ways! Can’t wait to read it. Congratulations, Mary – What a great subject for a book!! I bought this for my 10 year old granddaughter for Christmas…she enjoys reading! Although we all live in Tulsa, I went to BF & RHS (1965-72) so I was curious (and read it when it arrived)! Curious to see if she has any questions for me about Ridgewood, NY Worlds Fair or the Beatles! I remember running around the field behind BF in gym class! I loved this book! It is touching and funny and inspiring. A great read for middle graders! Just tweeted it and when I get some time, and back to blogging, I’ll blog about it. Even if I don’t win, I will get this book. Basically I do not have a lot of interest in reading middle grade novels, but I am totally enamored with getting my hands on this one. And I intend to!! BTW, I LOVE the art! Wow. This is an amazing journey. I was especially struck by the note,”Is this a historical novel or a novel that takes place in a historic time? There’s a difference.” That is something I really have to think about. Thanks for this post. This looks great, I love novels with illustrations throughout! Love the art work and the project. Historical fiction is a gift authors leave to future generations. Never Forget to Remember the Past. 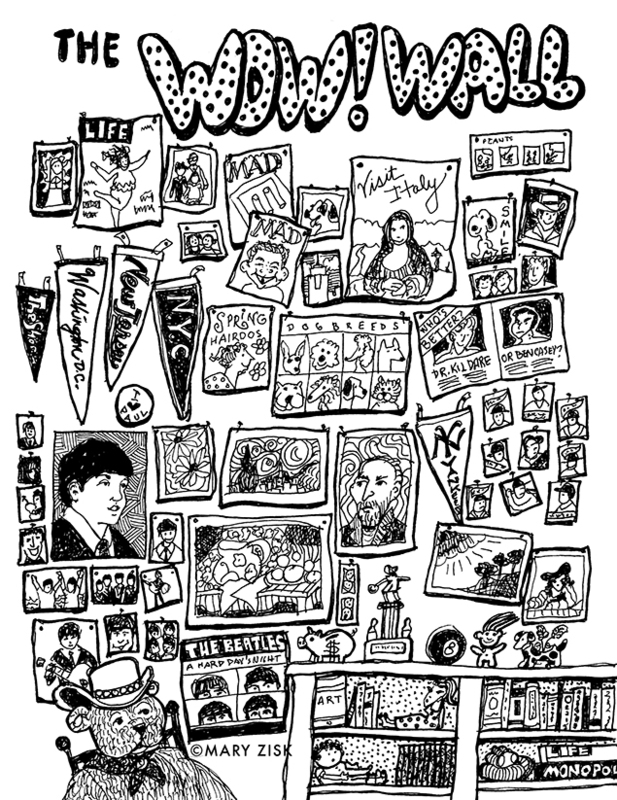 Especially love the Beatles Picture. Beautiful. Mary, this book looks and sounds wonderful! LOVE the art and the likenesses are fanTASTic 😀 I really admire you taking that leap to self-publish (that “convincing” stuff gets old!) and I hope it does well!